If you are an organizing junkie who has children with tons of toys, you'll love this post. 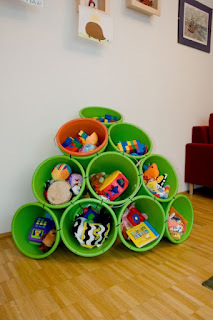 Toys often get scattered all over the nursery (in the living room, in the kitchen, even in the garden!). Thus it is very important to teach the kids to always put their toys back in their designated storage. 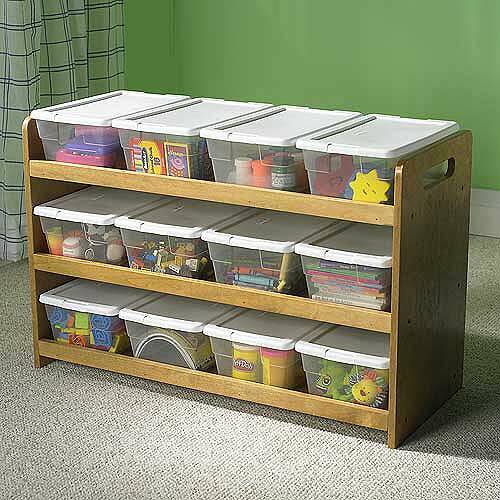 This storage, however, should appeal to the children as well as it's neat for us. Check out some of these cool storage ideas for your kids' toys. Choose some plastic containers that are of the same size to contain smaller goods like crayons, balls, etc. Arrange them in a rack or simply stack them on top of each other on the floor. Put labels for easy identification. This plastic shoe storage doesn't always necessarily be for shoes. Smaller toys and stationaries could use it as great home and display, too! Look at how easy the kids can locate where their things are. How cool is this toys storage from stacked tyres? You can even make it yourself! Ah, the good old buckets. So versatile, even in the nursery. 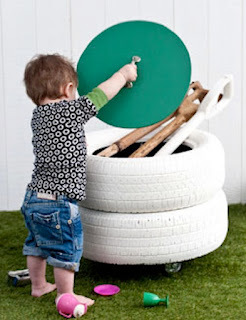 Choose our bright-colored 5 gallon buckets and make this cool toys storage yourself, as instructed here. Who ever thought that laundry bag could be such a great use for toys storage? 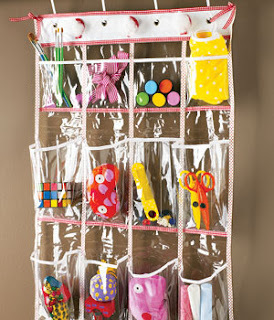 Use it to pool toys that are often used together and tell the kids to return them to this same laundry bag when they're done. Got plastic jars from cereals, crackers or pretzels? 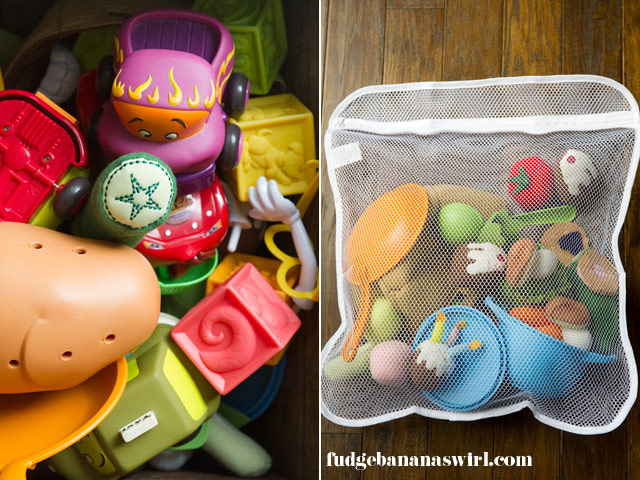 Repurpose them into toys storage jars like the ones above. Vittles vaults are super for containing lego and other small toys. 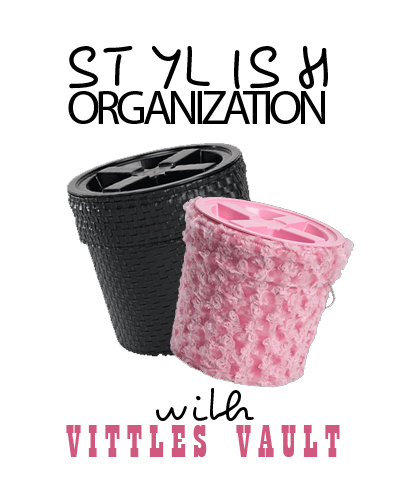 Available in black and pink colors. Use laundry basket to keep stuffed animals and/or bigger toys. Pretty nice choices, aren't they? If you have other creative ideas, please feel free to share with us here.